Many of you will receive your Good Habits by post, packed full of useful information, reviews and, importantly, great promotions and deals. There are many great reasons why Good Habits has become a popular magazine to our customers, and it’s why the demand for a digital version has increased! It’s easy to sign up to the digital version of Good Habits – just click here and fill in a short form. We want to invite you to sign up to the digital version of Good Habits, there are many benefits to receiving the digital version – but don’t worry, you will still receive your paper magazine in the post. Simple to sign up – it’s quick and easy to register for the digital version, fill in our short form here. Getting the digital version is quick and easy, all you need to do is fill in our short form here. We just need some very basic information and then you will be added to the mailing list. You will then receive the next edition when it is due for release – simple! If you have any issues signing up, feel free to contact us here. We will be happy to help you out and get you registered for the Digital Good Habits. Useful information – Good Habits includes useful information that can help your business! 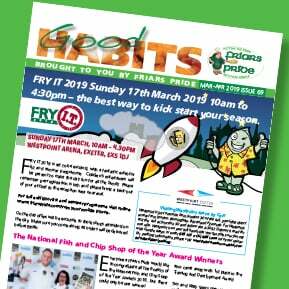 From information on events such as FRY I.T. & the National Fish & Chip Awards, to product information – such as information on different Oils or Fish! Hints and tips – want to know the latest hints and tips that could help your business? Well Good Habits includes some! From tips around adding Lite Bite options to your menu, to tips on how to look after your oil – Good Habits offers a range of hints and tips each magazine. Limited time promotions – in each magazine there is a large range of promotions and deals, which are available for a limited amount of time, make sure you make the most of these deals – which cover everything from oils and fish to sausages and mushy peas. 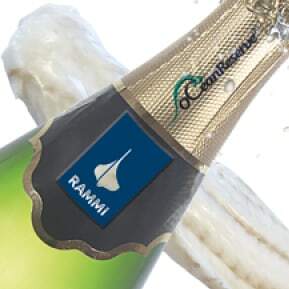 Product launches – want to know when we announce new products? 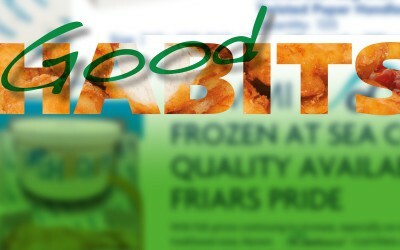 Good Habits is one of the the main ways we announce our latest products, meaning you can keep up with the latest products. Regular content – with the magazine coming out bimonthly through the post or into your emails, you are always kept up to date with the latest news, product information and latest deals. At Friars Pride, our service is what we pride ourselves on, if you have any questions or queries regarding anything – including Good Habits and the digital version – feel free to get in touch with us. Fill in our contact us form here, and someone will get back to you. If you want to sign up to the digital version of Good Habits, fill in our short form here. And the FRY I.T. 2015 laptop prize draw winner is… Crispies Fish and Chips! 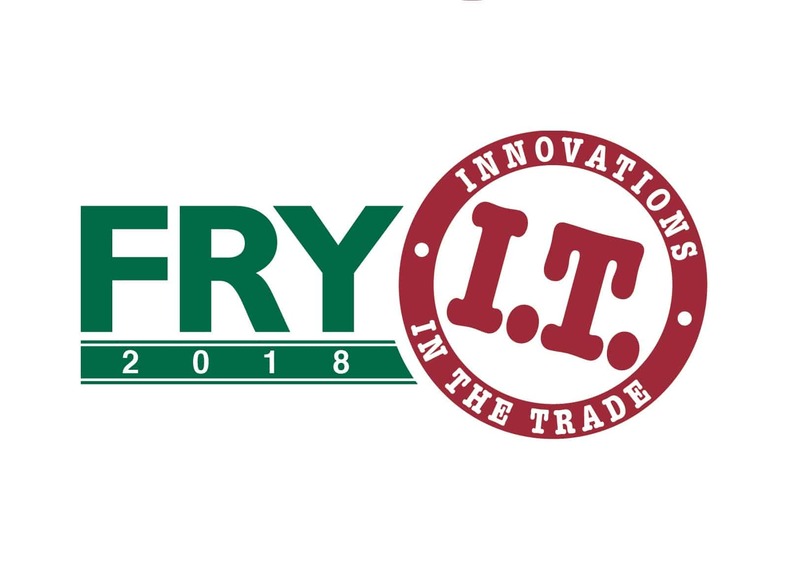 previous post: FRY IT 2019 – What A Blast!